I’m Eileen Scullion and Welcome to Homeopathy Healing. 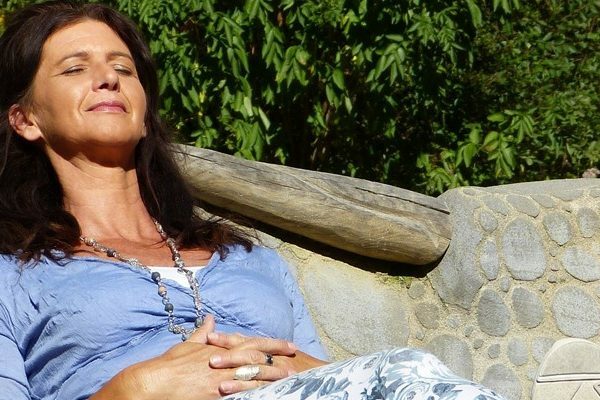 I specialise in helping women balance their hormones naturally. 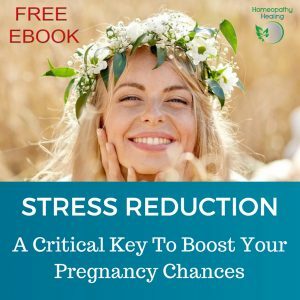 Using Homeopathy I create individualised treatment plans to help boost fertility, regulate periods and ease transition through the menopause so you can enjoy a more balanced, happier and healthier life. I also work with people seeking natural relief of anxiety and panic attacks who want to enjoy calm and ease in their life. Hormonal imbalances range from irregular periods and acne to anxiety and fatigue. Many women feel hormonal problems and anxiety are just PART OF LIFE, but I don’t agree. 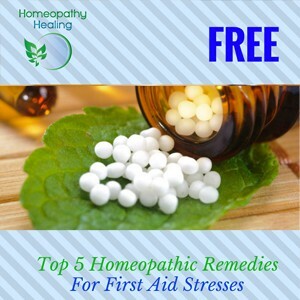 Homeopathy is a powerful system of medicine that embraces a holistic approach to restoring your health, relieving anxiety and balancing your hormones naturally. I am dedicated to helping people feel radiantly healthy. You can read the testimonials here and book a Free 15 Minute Consultation with me or if you are ready to start, book your first appointment here. By treating the individual and not the disease, many conditions can be helped effectively by Homeopathy.